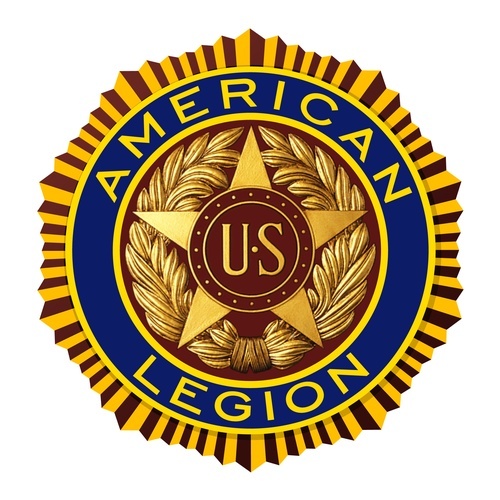 Come and golf in the American Legion Post 260 Golf Outing and support families of those who lost their life in the service. All proceeds will benefit Veteran's and their families, both locally and state wide. Stop in at the Legion before the outing for the breakfast buffet for $5.00, opening at 10.00 am. 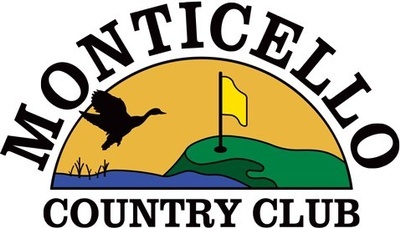 Noon shot gun start at Monticello Country Club, then return to the Legion for Dinner and awards. Golf is $80.00 per person/$320.00 per foursome, price includes 18 holes, cart, range balls, a T-Shirt, goodie bag, fairway contest and dinner to follow at legion. They are looking for hole sponsors. Hole sponsorship is $100.00, you will get your names on all of the banners and signs, along with being put on the shirts.